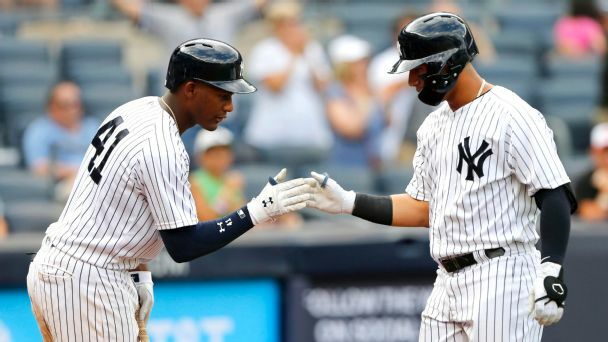 Rising star Gleyber Torres went on a hitting tear Thursday, cranking out four hits, slugging two home runs, stamping his name next to Joe DiMaggio's and leading the depleted Bronx Bombers to a much-needed early-season win. 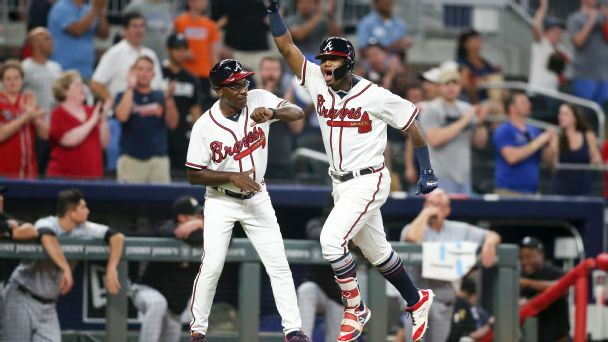 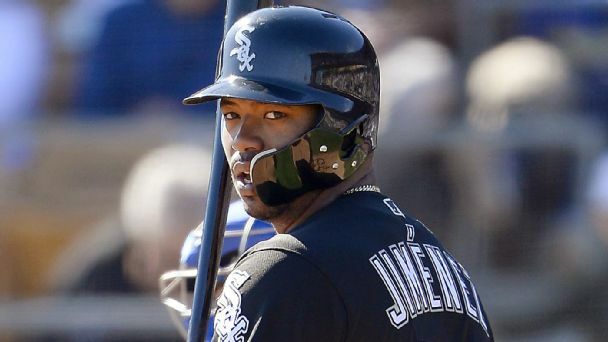 Trading away prospects such as Eloy Jimenez and Gleyber Torres was the cost of contending for the Cubs, and now both players are coming into their own. 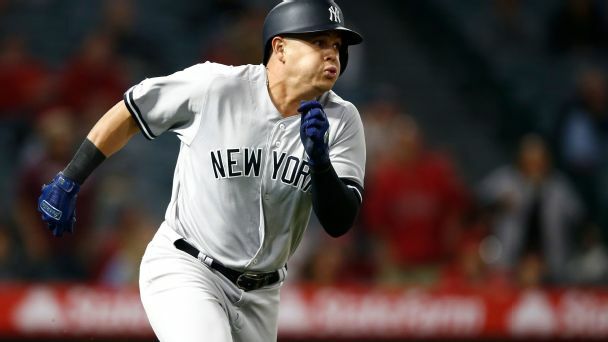 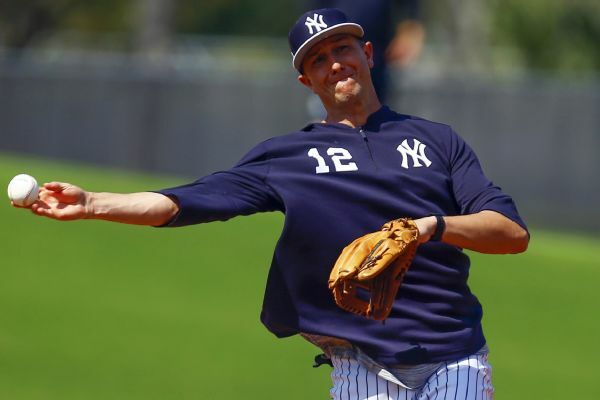 The Yankees increased the 2019 salaries of a few of their young stars, including Aaron Judge and Gary Sanchez. 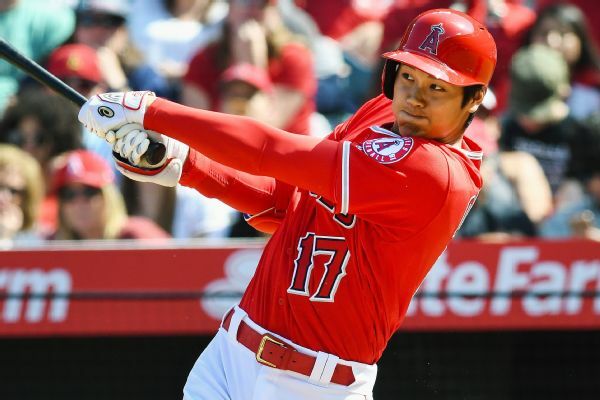 Shohei Ohtani became the fourth Japanese-born player to win Rookie of the Year, as the Angels' two-way sensation beat out Yankees duo Miguel Andujar and Gleyber Torres for the American League award. 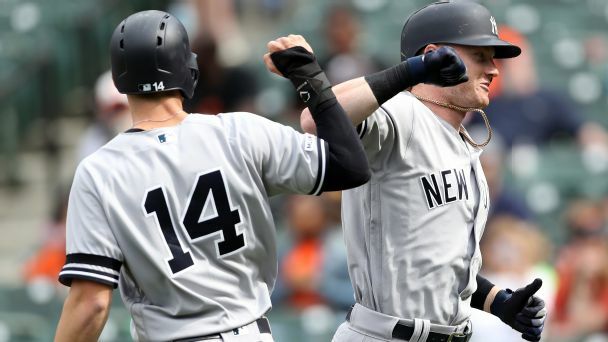 Will two-way performance give Shohei Ohtani edge over Yankees' AL ROY finalists? 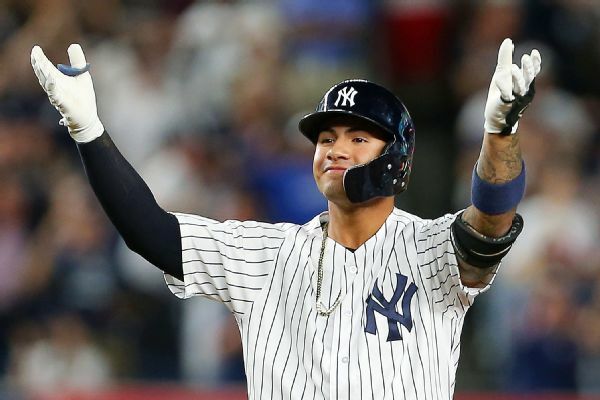 Gleyber Torres and Miguel Andujar put up strong numbers in 2018, but despite being limited because of an injury, Shohei Ohtani managed to impress while on the mound and at the plate. 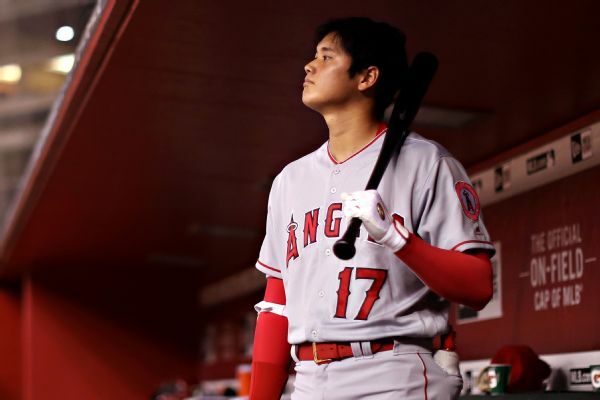 Shohei Ohtani is a finalist for the AL Rookie of the Year award along with two New York Yankees infielders.